Bohemian Rhapsody Movie Review – Will You Magazine? Bohemian Rhapsody chronicles Queen’s journey from their early pub days as Smile up until their iconic Live Aid performance. Despite press coverage leading up to the film’s release, it does not shy away from any aspect of Freddie’s life. While there was a slightly heavy focus on his relationship with Mary Austin, she was an important person in his life, and Freddie’s sexuality and illness are explored in full, and handled with respect, with a great performance from Rami Malek. Rami absolutely shines as Freddie throughout, being almost the spitting image of him whether he is at his highest performing on stage, or at his lowest during his struggles with substance abuse and AIDS. The rest of the main cast were pretty spot on too, with Ben Hardy and Gwilym Lee perfect choices for Roger Taylor and Brian May respectively. 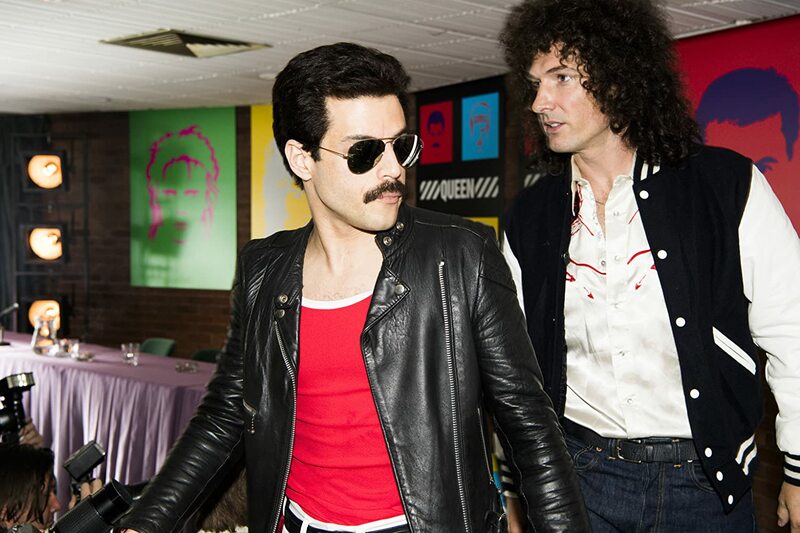 There were a few issues with pacing in the film, with the beginnings of Queen being very relatively quickly skimmed over, and I felt there wasn’t a need for a full recreation of their Live Aid set, but other than that I found Bohemian Rhapsody to be mostly enjoyable. Lighthearted and serious when it needed to be, and with great attention to detail when recreating iconic set-pieces. However the changing of the story was unnecessary. Malek was so good. Nice review. Thanks so much! He was great!